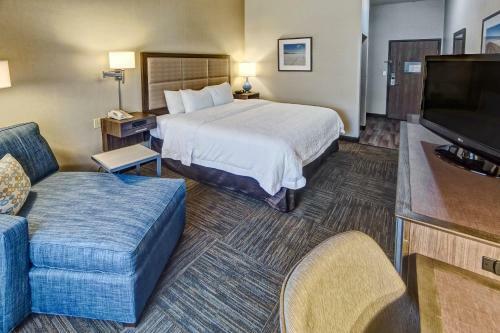 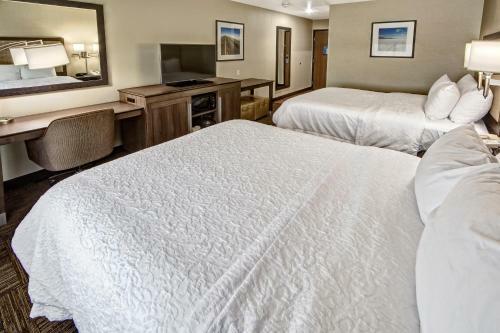 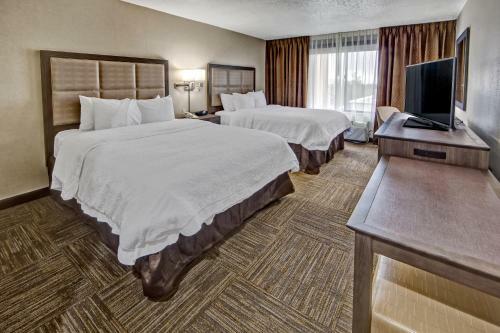 Directly off motorway I-15 and minutes from Hill Air Force Base, this Layton, Utah hotel provides modern amenities and accommodation, and is near central Salt Lake City and popular attractions. 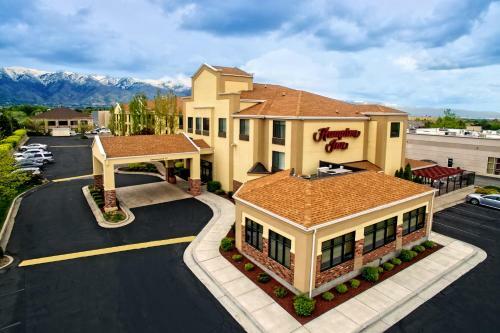 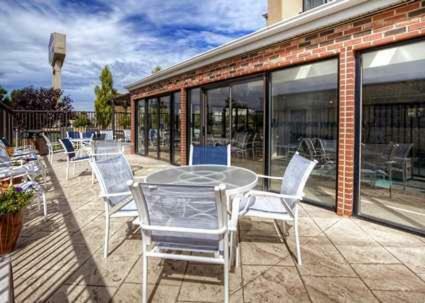 Guests at the Hampton Inn Salt Lake City-Layton can easily discover Lagoon Amusement Park, Ogden Dinosaur Park and Hills Air Force Base Museum. 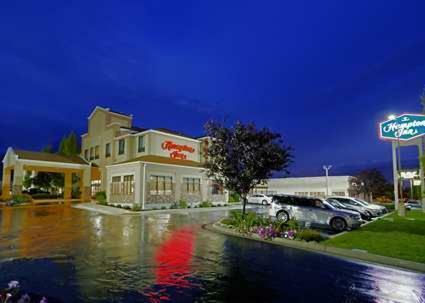 Antelope Island Sate Park as well as the shops and restaurants of Layton Hills Mall are also nearby. 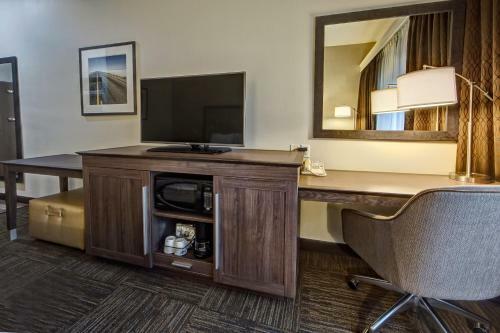 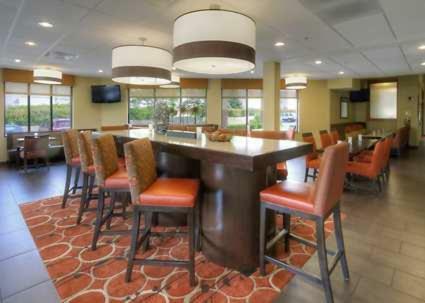 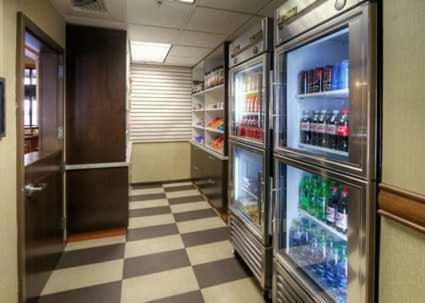 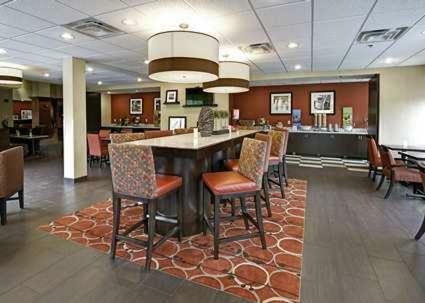 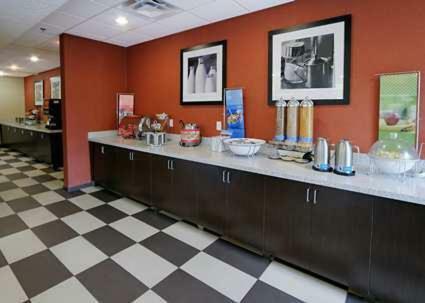 The Salt Lake City-Layton Hampton Inn provides guests with a free daily breakfast as well as in-room coffeemakers. 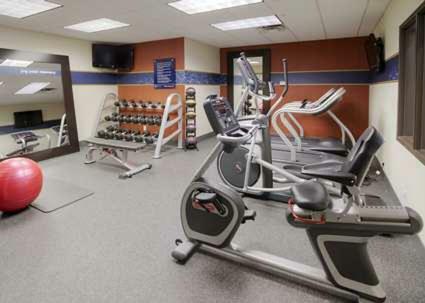 Guests can also take advantage of the on-site fitness centre and indoor swimming pool. 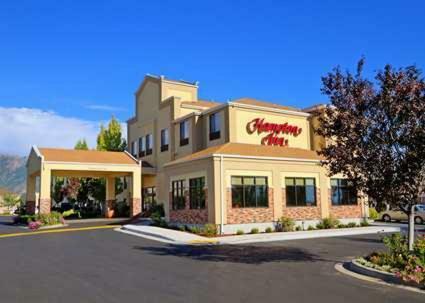 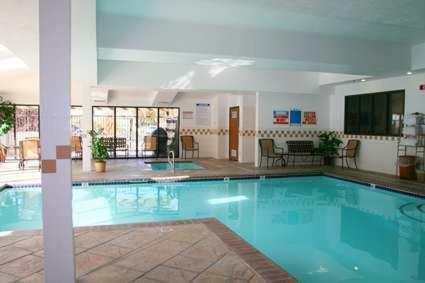 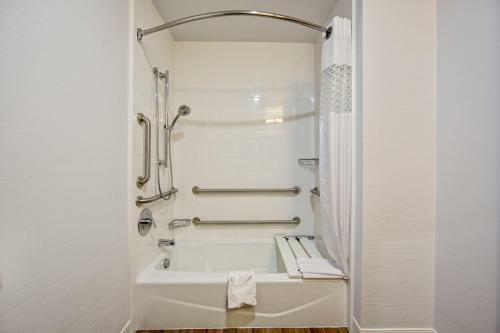 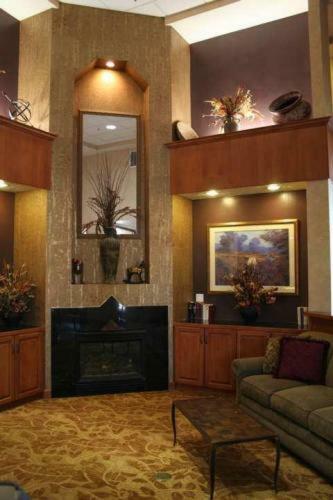 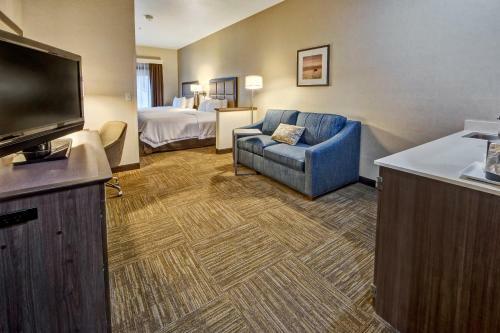 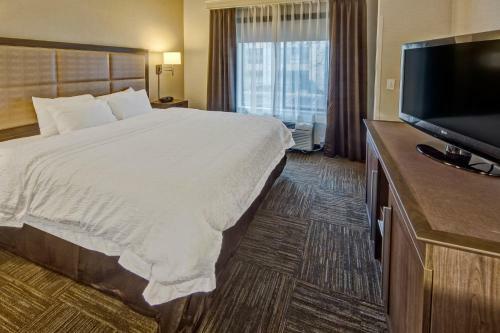 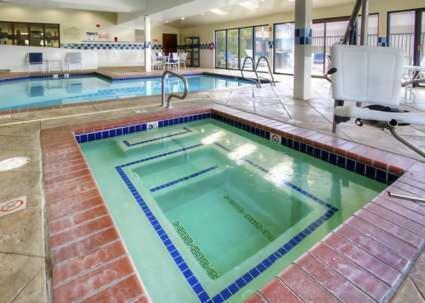 the hotel Hampton Inn Salt Lake City-Layton so we can give you detailed rates for the rooms in the desired period.